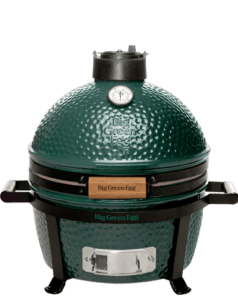 Large family? 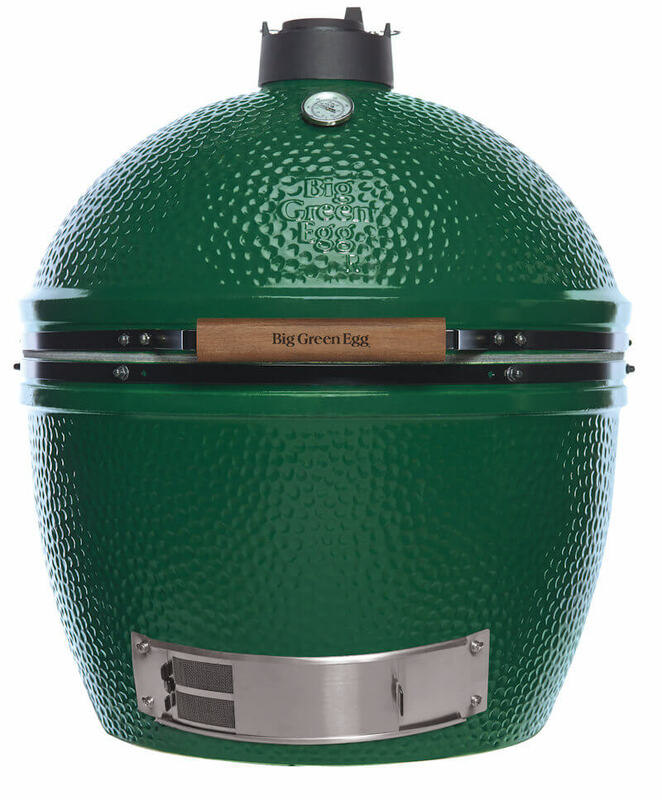 Or, perhaps you like to throw large parties and invite a crowd to your weekend cookout? 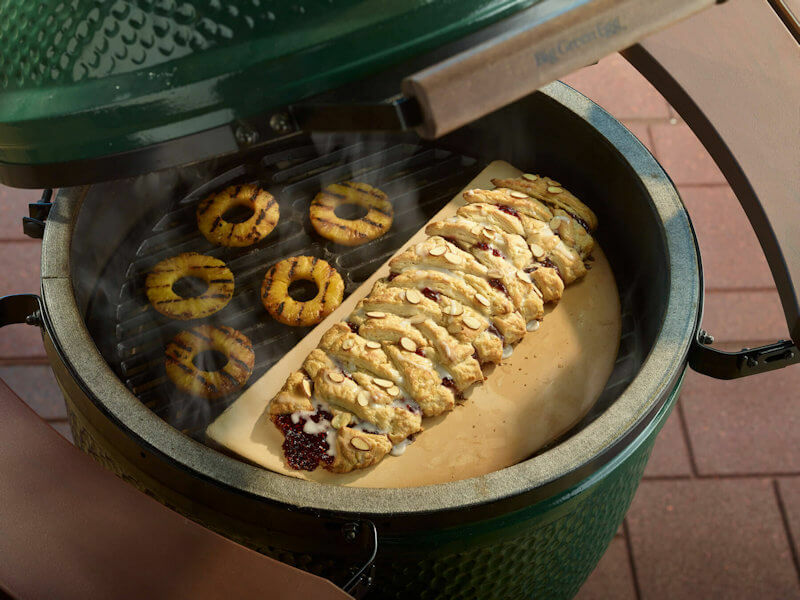 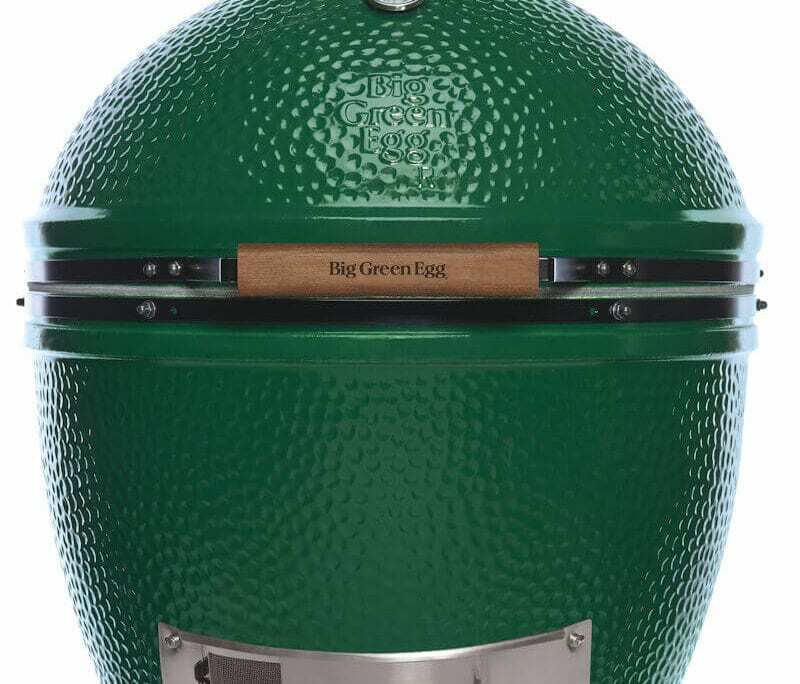 Whether you have a large family or lots of friends, the X Large Big Green Egg provides a cooking area that can easily accommodate your lifestyle. 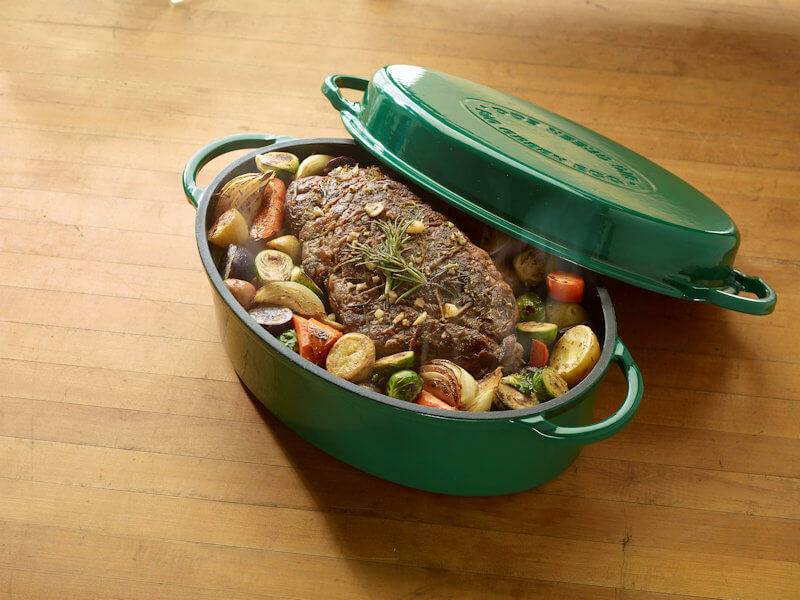 You can even prepare several meals at one. 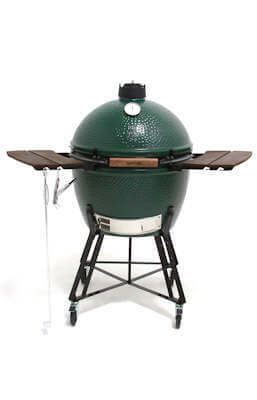 Think holiday meals, two dozen burgers and twelve racks of ribs! 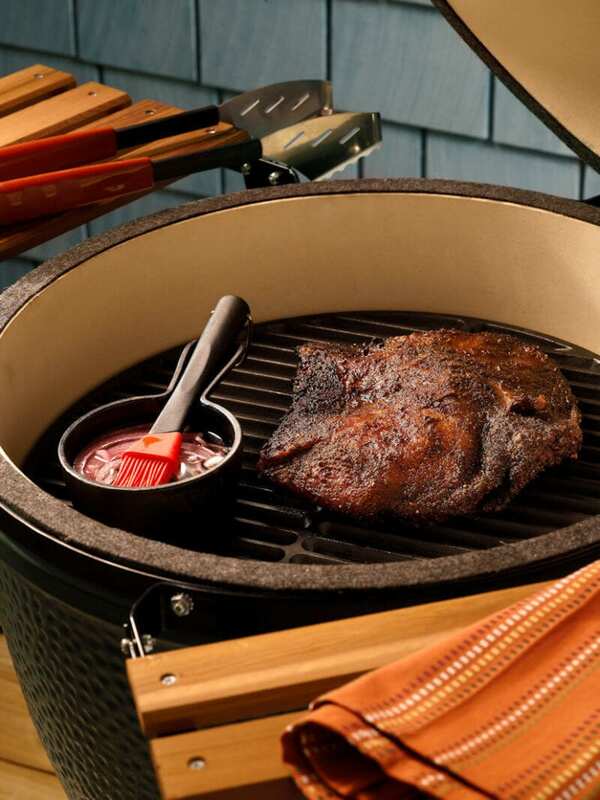 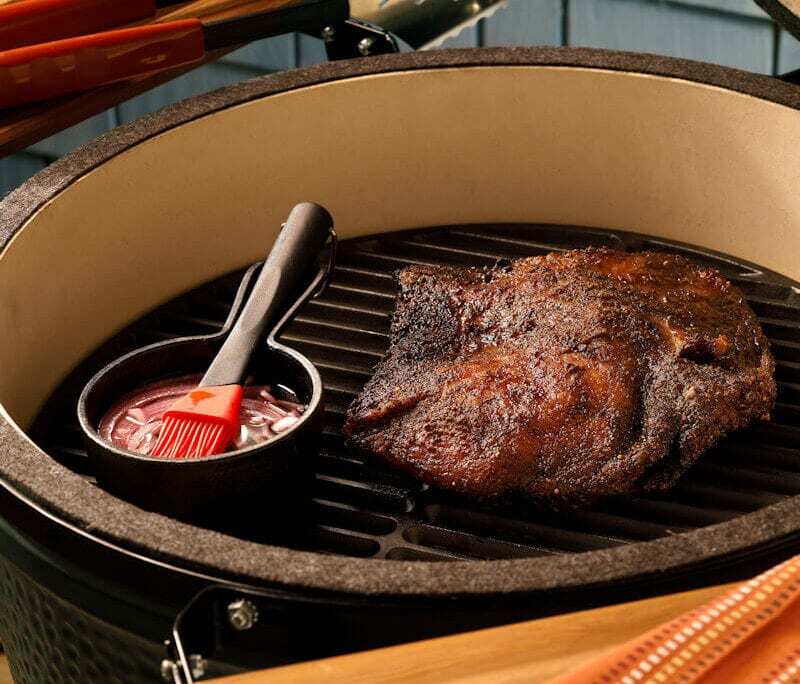 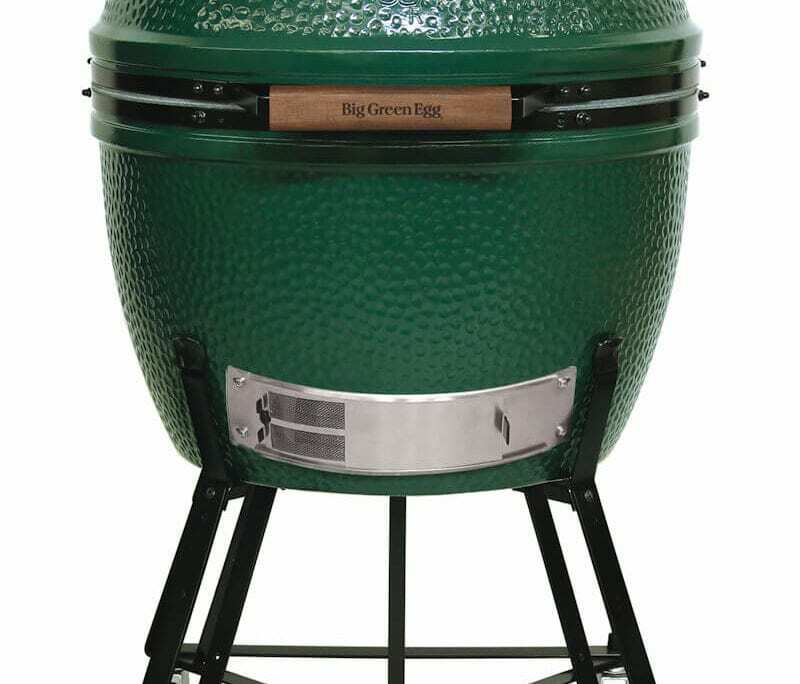 Big Green Egg for $1,219 or $221.45 per month. 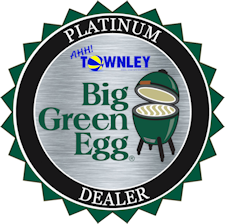 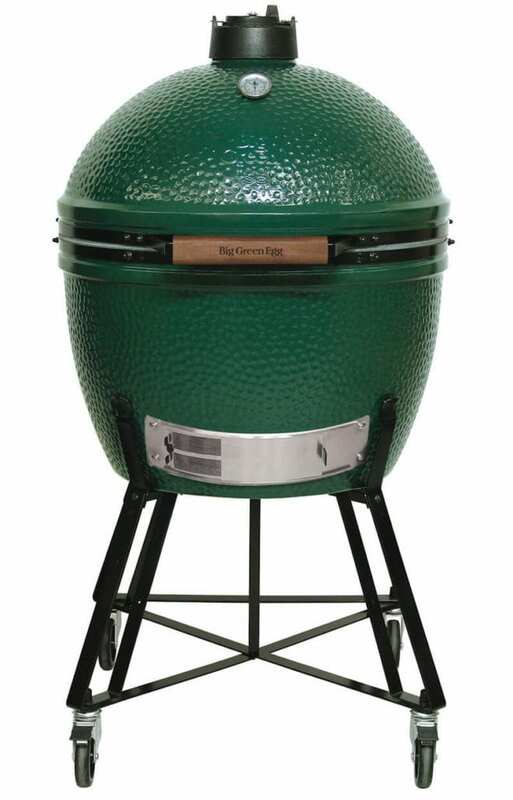 Big Green Egg plus nest for $1,445 or $262.51 per month. 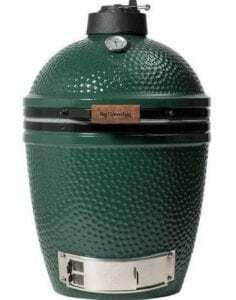 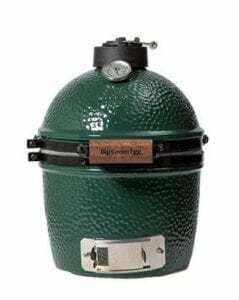 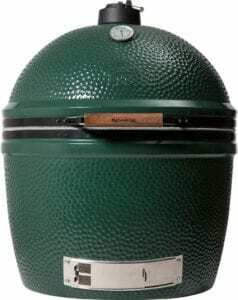 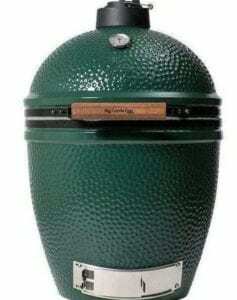 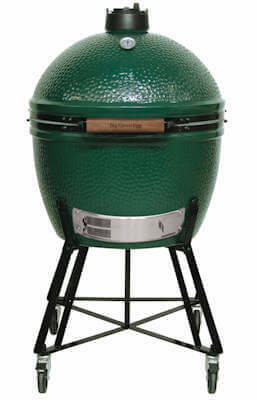 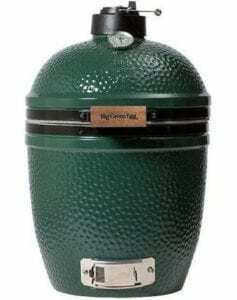 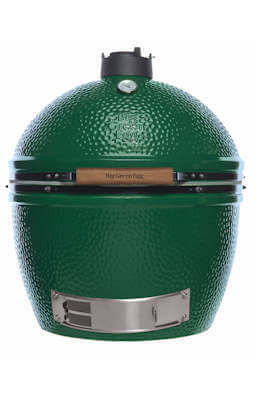 Big Green Egg plus nest and mates $1,580 or $287.03 per month. 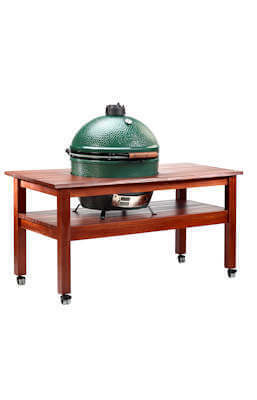 Big Green Egg plus XL Mahogany table for $2,325 or $221.45 per month. 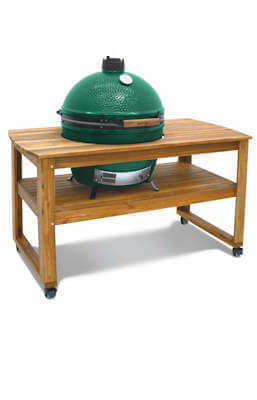 Big Green Egg plus Acacia table for $1,810 or $328.82 per month.